We have always known that our food can make us fat or help us lose weight. 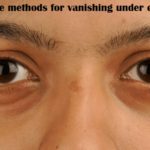 Similarly, it can harm or improve the health of our skin, heart, liver and other parts of the body. But have you thought that food has a lot to do with the functioning of your brain and your memory? In this article, we give you 14 hygienic foods to improve your memory and focus better. Every day, scientists know a little more about how food affects your mind, especially your gray matter. 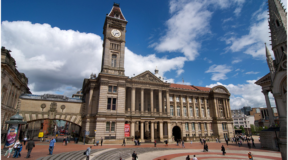 One of those findings is that memory is closely linked to intestinal health. Science has established that foods with antioxidants, whole and rich in healthy fats, vitamins, and minerals, optimize intestinal functioning, protecting you from brain diseases and improving your memory. Obviously, some are better than others and it is necessary to have variety, since a monotonous diet may be insufficient. Therefore, in our selection of the 14 best foods for your memory, we have included vegetables, fruits, seeds, animals, oils, condiments, and chocolate. For a long time, avocados or avocados had a bad reputation for its high-fat content, not in vain, it is also called wild butter. Fortunately, it has been established for quite some time that they are monounsaturated, that is, good fats. Avocado is rich in vitamins of the B, C, K and folic acid complex, helping regulate blood sugar and keep your skin healthy and radiant. 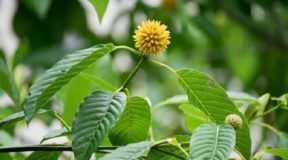 In the same way, it helps in the prevention of clots in the brain, protecting you against strokes; and improves cognitive function, particularly concentration and memory. Avocado is the fruit with the highest amount of vegetable protein and with the lowest sugar content, a combination that many people appreciate. 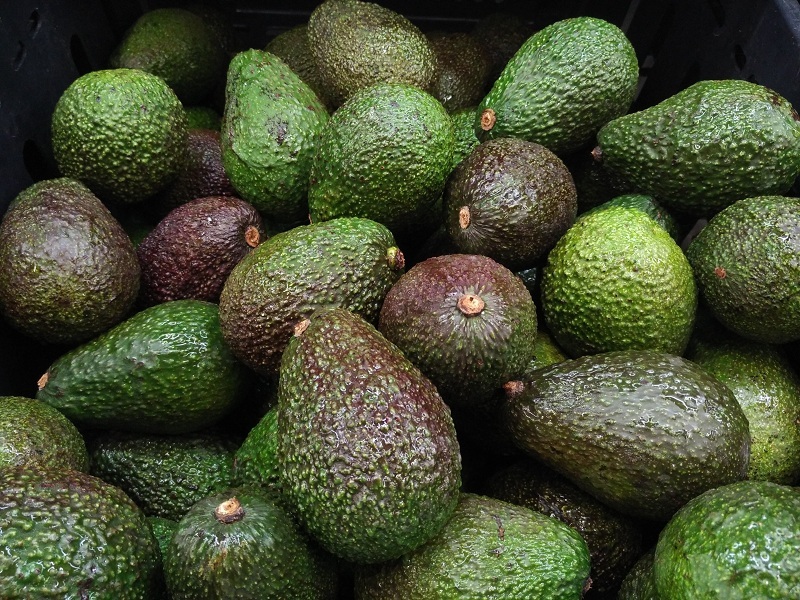 Traditionally, the avocado has been consumed as an individual garnish or as part of salads, and lately, it has become fashionable in shakes, as a substitute for unhealthy fats. By incorporating enough avocados to your diet, your memory and your health will thank you. Beet or beetroot is another vegetable that was seen sideways, even by people accustomed to eating large amounts of vegetables. However, the time has put it in its rightful place, due to its multiple advantages for health and nutrition. 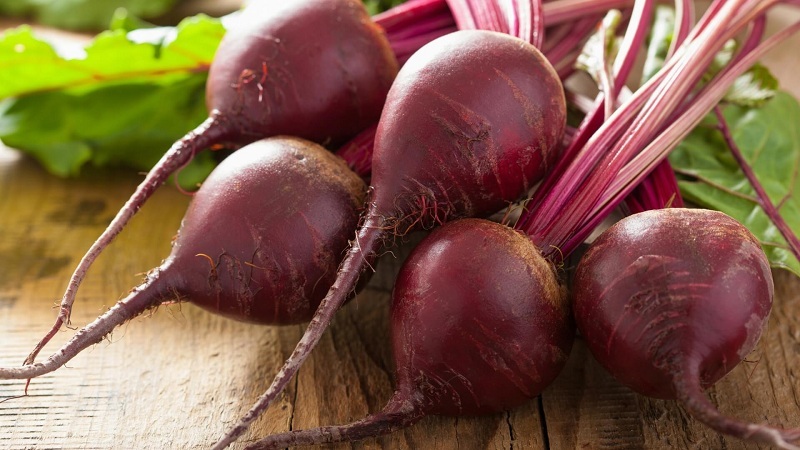 Beet is rich in natural nitrates and nitric oxide, generated by the body, is the main responsible for your blood vessels maintain an adequate widening to drive blood, which improves mental performance and memory. 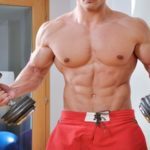 A good blood flow is also essential for muscle formation, which is why nitric oxide is very much appreciated by athletes and bodybuilders. Likewise, beets are rich in antioxidants, preventing cellular diseases such as cancer and contributing to the elimination of toxins in the blood. The blueberry is like a natural candy and should be part of the daily diet of all healthy people. The best of blueberries for your memory is that they contain a high amount of gallic acid, a compound that protects your brain cells from stress and degeneration. They are one of the fruits richest in antioxidants and their abundance in fiber makes it easier for your intestines to work. 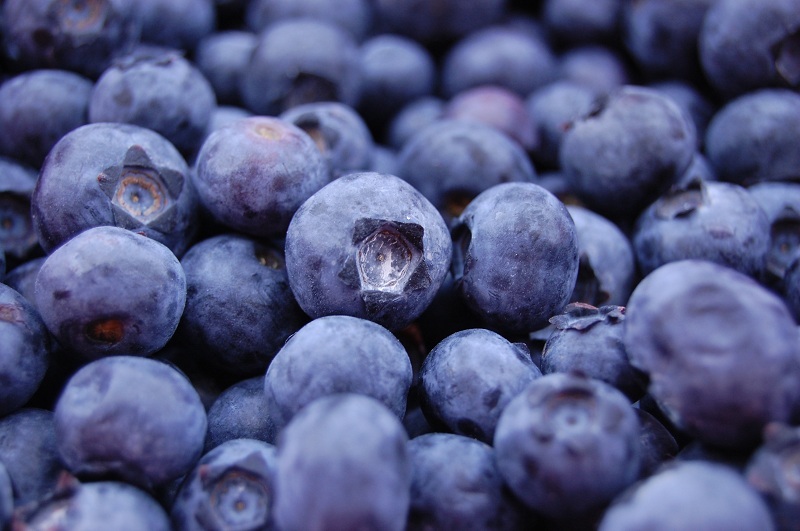 Blueberry flavonoids stimulate your cognitive and learning abilities. This fruit contributes to your cardiovascular health and is good for diabetics. A daily blueberry smoothie is an excellent ally for your memory. Traditional medicine knows, since antiquity, what bone broths can do against colds, infections, intestinal problems, and inflammations. Its high content of collagen helps to tone and keep your intestines free of inflammation. 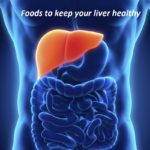 The amino acids in the soup, such as glycine and proline, contribute to the optimal functioning of the immune system, preventing stress and improving memory. 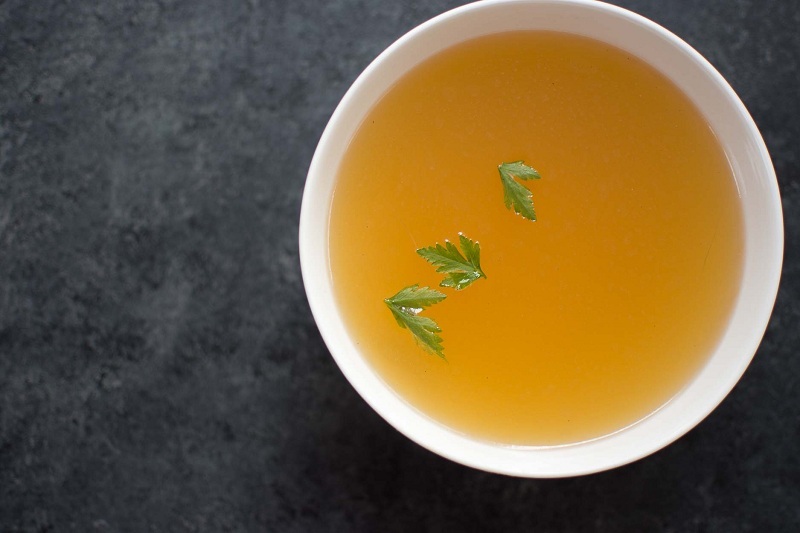 Bone broth is often prescribed to patients who are recovering from a condition or operation, so if you can help a convalescent, imagine what it can do for you. Maybe you already know how good the broth of bones is to overcome a monumental hangover, but do not reserve it just for those occasions, since it is very cheap and easy to prepare. Broccoli is one of the most complete foods in nature. It is a pump loaded with vitamin C and a single cup provides 1.5 times the daily requirement of this nutrient. 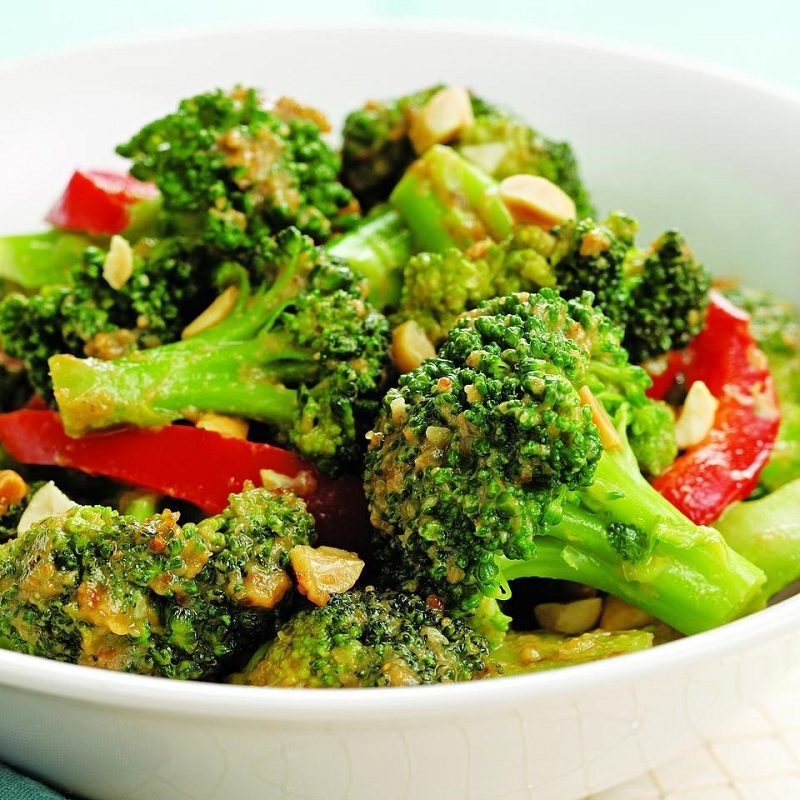 Another wonderful attribute of broccoli is its high fiber content, which gives fluidity to your intestinal function, eliminates harmful fats and causes a rapid sensation of fullness, preventing you from eating excessively. The strong presence of vitamins in broccoli (A, C and E), as well as its high content of zinc, potassium and amino acids, making it an active agent for the prevention of cancer, particularly breast, prostate, uterus, digestive and urinary tract. Regular consumption of broccoli promotes healthy, smooth and shiny skin, and the bone system is strengthened thanks to calcium, magnesium, phosphorus, and zinc. If you’re not a broccoli lover yet, you should start courting it. 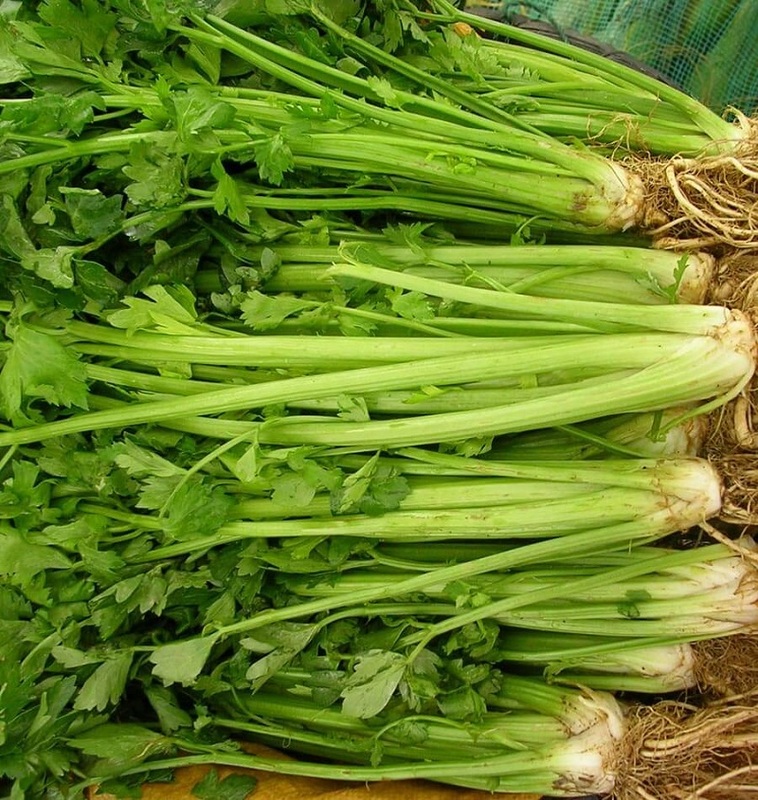 Celery is a food that combines a very low caloric power with extraordinary attributes, being one of the favorites in the regimes to lose weight. A cup of celery contains the ridicule of 16 calories. 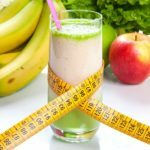 In fact, for some time it was believed that it was a negative calorie food, that is, it spends more energy than it contributes. In the end, the biochemists refined the pencil and calculated that 100 grams of celery has 14 kcal and 6 are needed to metabolize it, giving a positive balance of 8 kcal. But do not think about belittling it, since it has a high content of antioxidants and polysaccharides that work as a natural anti-inflammatory, saving work to your immune system. It also has a good dose of vitamins and minerals and relieves irritable bowel syndrome. Its benefits for your intestines are reflected in your brain and your memory. 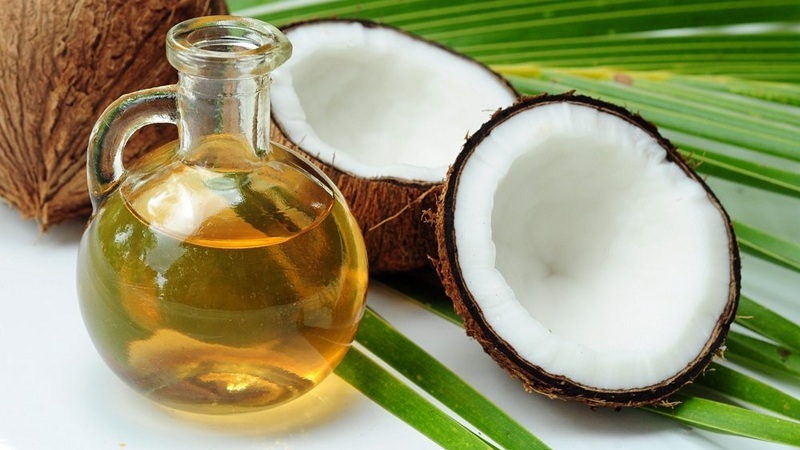 Coconut oil is a very versatile product, used in food and natural medicine since ancient times. It has so many uses, that we should ask ourselves why it does not work. One of its properties is that it acts as a powerful natural anti-inflammatory, eliminating the cells that generate inflammations. Coconut oil destroys bad bacteria that you store in your intestines and helps with memory loss, which develops with aging. Currently, novel therapies against Alzheimer’s disease are being developed based on extra virgin coconut oil. We regret to tell you that not all chocolates are good for your health, only dark chocolate. A clear chocolate may be very delicious, but only dark chocolate retains the nutritional attributes that make it good for memory and overall health. 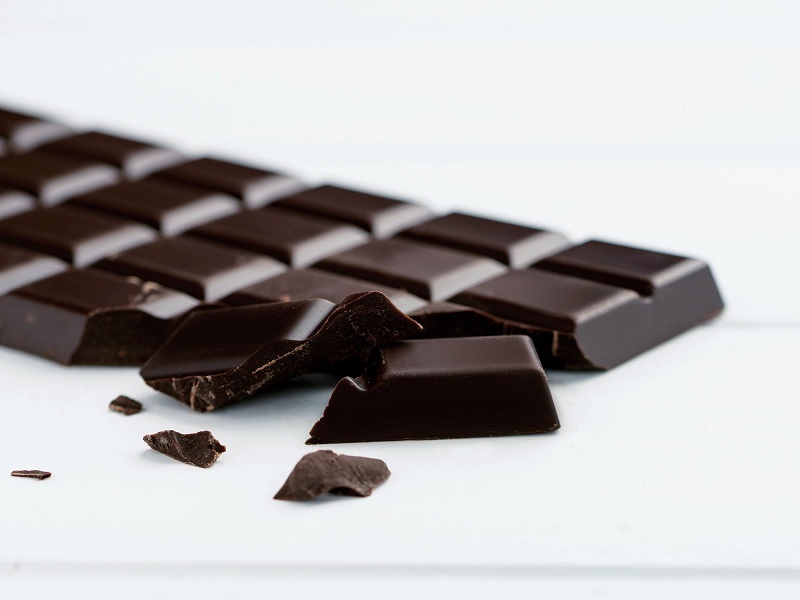 Dark chocolate is the least processed and is an explosion of flavonols, natural compounds with antioxidant and anti-inflammatory properties that help reduce blood pressure and improve blood flow to the brain. Try that your chocolate has a minimum of 70% cocoa and you will be taking advantage of its blackness. 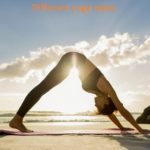 The eggs have dragged some discredit to raise the bad cholesterol and many people try not to exceed their weekly dose of buds. In the end, it seems that it is not so true and the eggs in excess are as bad as the abuse of anything else. 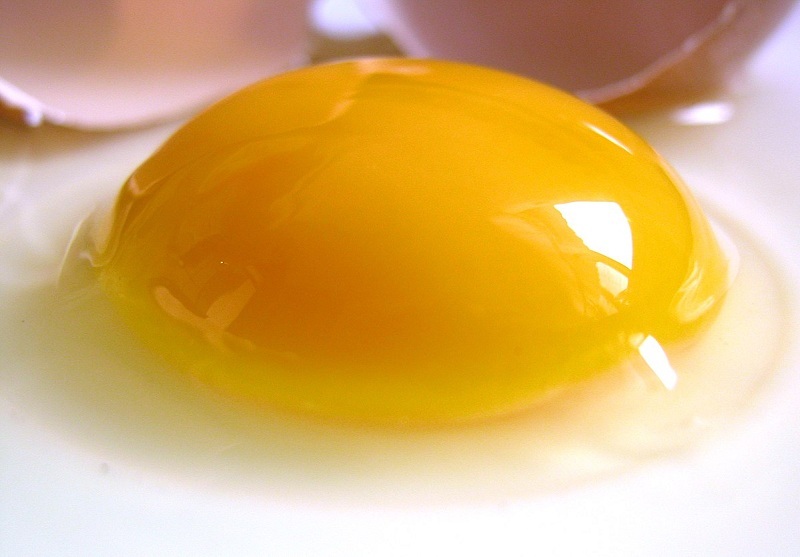 Egg yolks are rich in choline, a B-complex nutrient associated with the healthy development of the fetus’ brain in a woman’s uterus. Eggs are an excellent source of protein; they are very tasty and cheap. 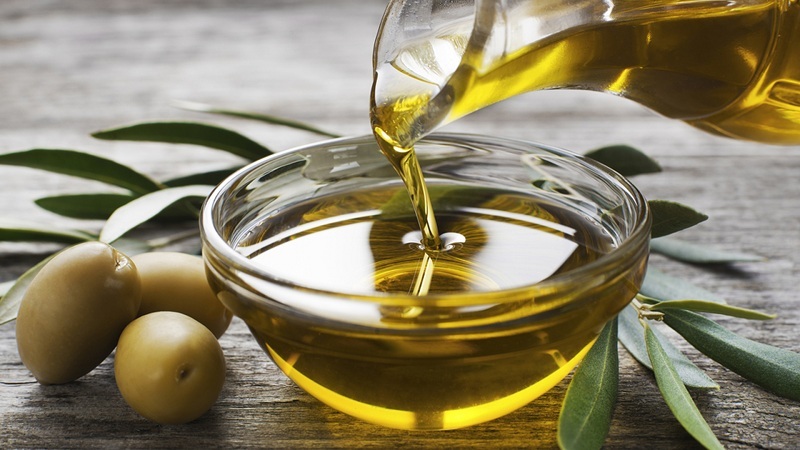 More than a dressing, extra virgin olive oil is a nutrient for the brain in its raw state. This oil is full of polyphenols, some powerful antioxidants found in fruit rinds such as olives and grapes, and other vegetables such as tea, mate, pomegranate, and nuts. Extra virgin olive oil can improve memory and learning, and even reverse negative mental changes associated with age and diseases. It also participates in the fight against ADDL (amyloid b-derived diffusible ligands), proteins that intoxicate the brain and induce Alzheimer’s disease. These benefits of extra virgin olive oil disappear when it falls to the pan. To a greater or lesser extent, all the oils decompose at high temperatures, losing their charms, although fried chicken is very rich. This popular aromatic herb, ubiquitous in Mediterranean cuisine, has several benefits. One of them is to protect your brain from neuronal degeneration, thanks to the fact that one of its main components, carnosic acid, fights the free radicals that attack brain cells. Free radicals are anomalous compounds that are related to strokes, Alzheimer’s and brain aging. 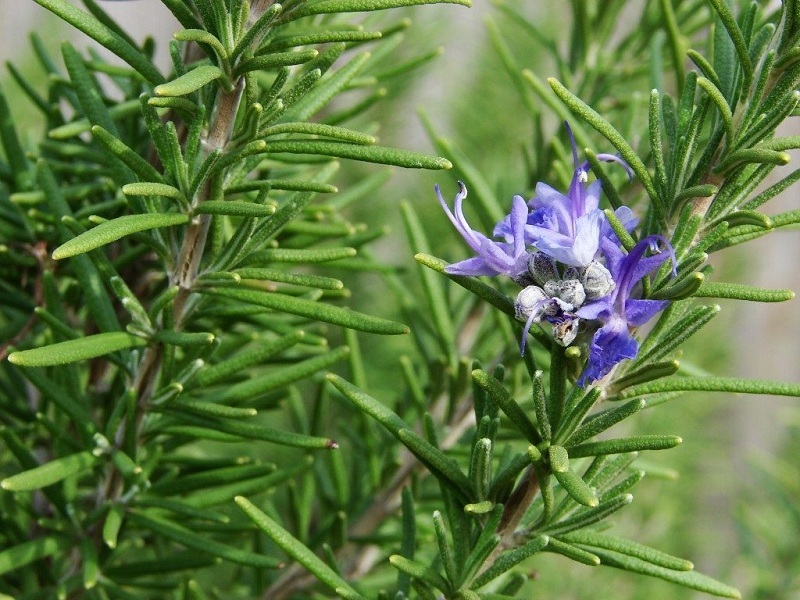 Likewise, rosemary has antioxidant and anti-inflammatory properties. The main antioxidant agents of rosemary are rosmarinic acid and caffeic acid, used in novel therapies against cancer and hepatotoxicity, liver disease caused by drug abuse. If you aspire the essence of rosemary, you can improve your mental work, increasing the speed and effectiveness with which you process the information. Salmon is very nutritious and beneficial for your mind, as it has huge amounts of omega 3, long-chain polyunsaturated fatty acids and extra long, which help your brain to work better, eliminating mental fogs and enhancing memory. In children, salmon helps prevent Attention Deficit Hyperactivity Disorder (ADHD), improving their concentration and focus. 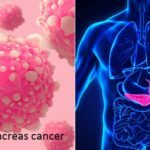 Also, their fatty acids help prevent cancer and neutralize tumors. Just keep in mind that the salmon you buy is free of toxins and mercury, something increasingly difficult in common fish and hatchery. Try to save on other things, but not on a good wild salmon from the clean waters of Alaska. We just hope you’re not fooled. 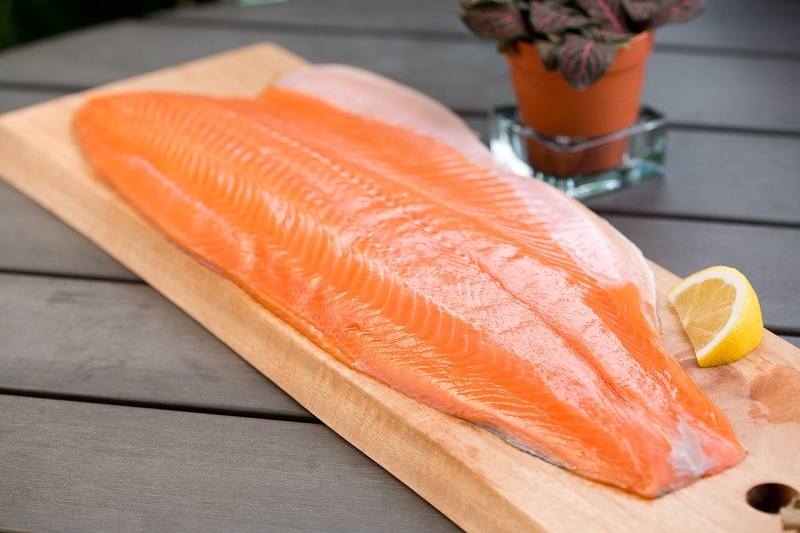 Smoked salmon retains its omega 3 fatty acids, which improve your level of good cholesterol, lowering the bad. Likewise, its high content of vitamin D allows increasing the absorption of calcium, fixing it in your bones and avoiding osteoporosis. Turmeric, extracted from the root of the herbaceous plant Curcuma longa, native to India, is the ingredient that gives the curry its characteristic intense yellow color, but its food properties go far beyond a simple natural dye. 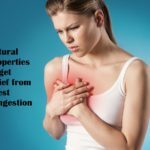 Curcumin, the most important chemical component of turmeric, is one of the most potent natural anti-inflammatory agents, helping to keep the immune system healthy. 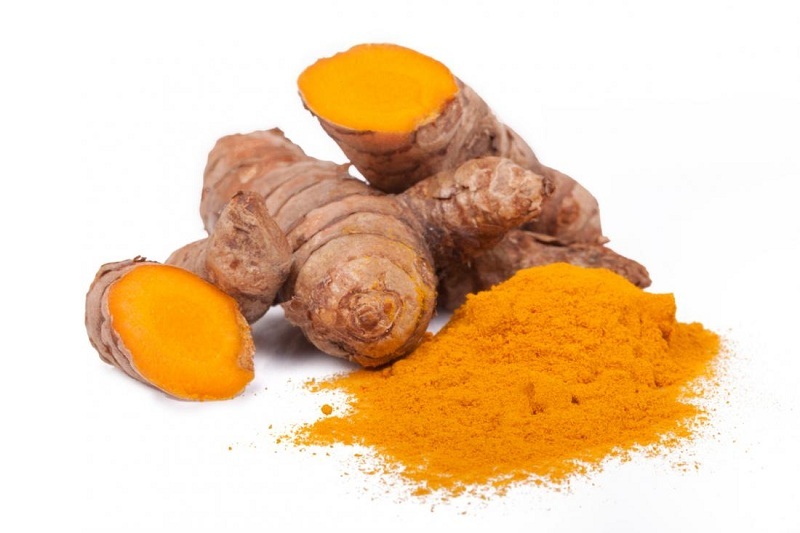 Turmeric also helps increase the level of antioxidants in the body and keep the brain oxygenated and alert. Turmeric can be consumed alone and in curries, as a coloring and seasoning. Turmeric tea is used as an analgesic, especially to relieve pain and inflammation naturally. You can prepare it with the turmeric root, which they already sell in powder or by scratching a piece of the root of the plant. Take the nutcracker, open and eat one and another nut can help your mind more than you imagine. You can also consume those that come without a shell but do not have the same charm. Its high amounts of vitamins, minerals, and antioxidants improve cognitive function and mental state. Nuts are the nuts with the highest amount of antioxidants, surpassing pistachios, peanuts, and almonds. And you do not have to crack infinity of nuts a day, with 10 enough. 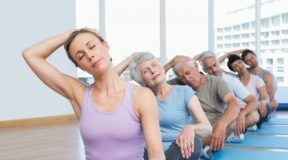 Its polyphenols and other antioxidants help to strengthen the connections between neurons, which translates into superior performance in your motor skills and improve the performance of older adults. Vitamin E contained in nuts helps prevent Alzheimer’s and other mental disorders. 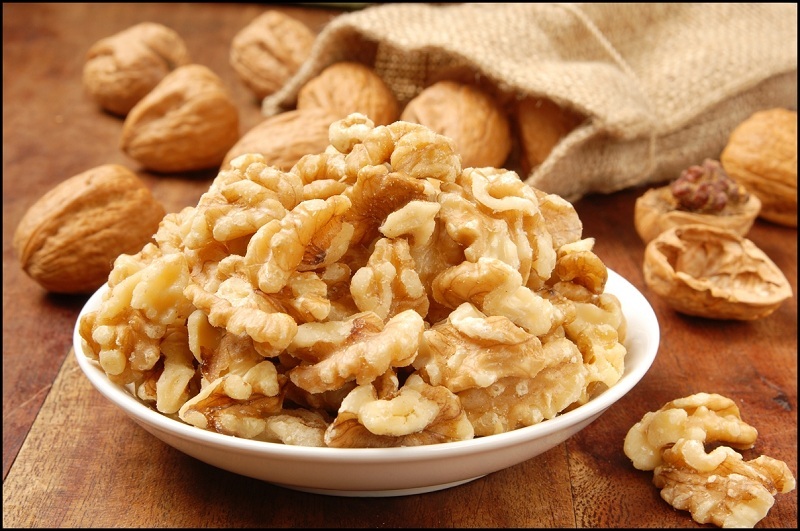 Your heart and cardiovascular health also benefit if you eat a ration of nuts daily. 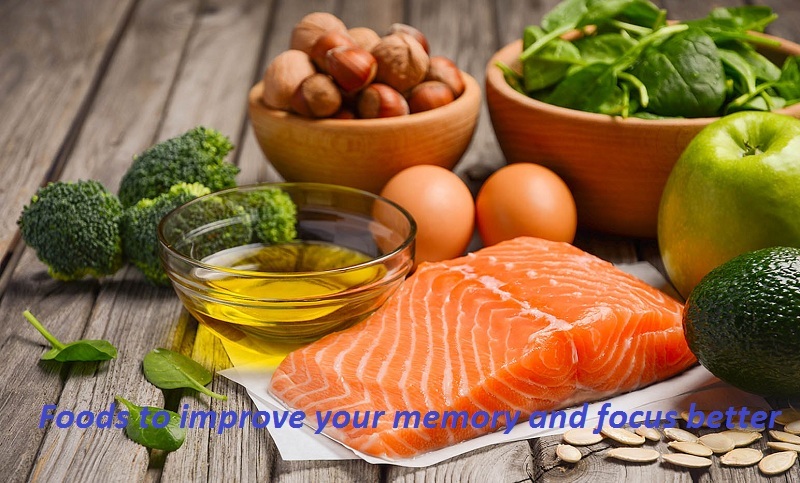 We hope you will like these foods improve your memory and focus better. We want your comments and suggestions to promote our ideas. Thank you and have a good day!